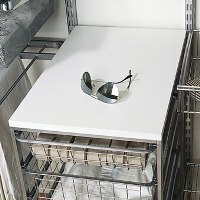 Epoxy coated in a white finish to resist rust and chipping etc. 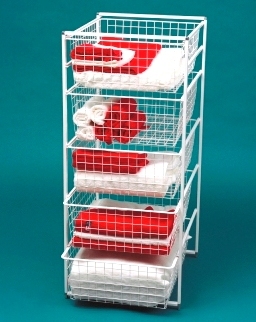 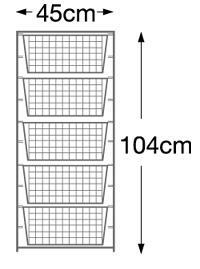 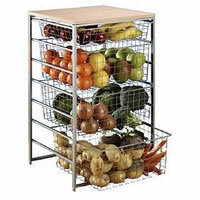 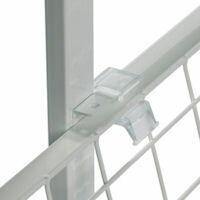 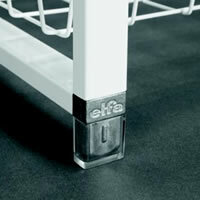 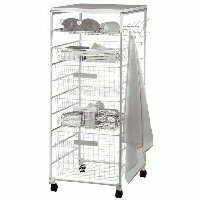 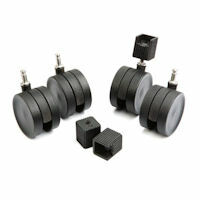 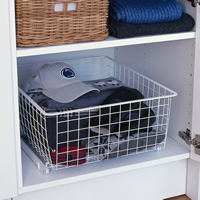 This unit comes with 5 x 18.5cm high ventilated baskets. 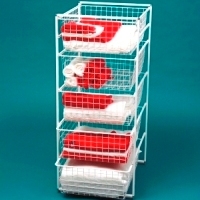 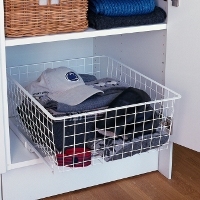 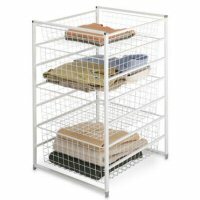 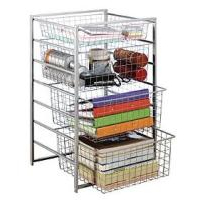 This sliding basket tower comes from our modular range and can be stacked one on top of each other or side by side for those with real storage issues! 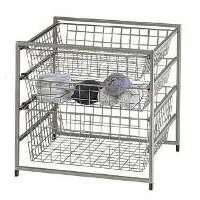 If the dimensions don't work for your space, give STORE a call on 0844 414 2885 or email in and we'll tailor a basket solution for any space.